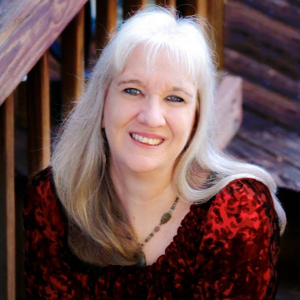 Guest blog by Brittany Herd. 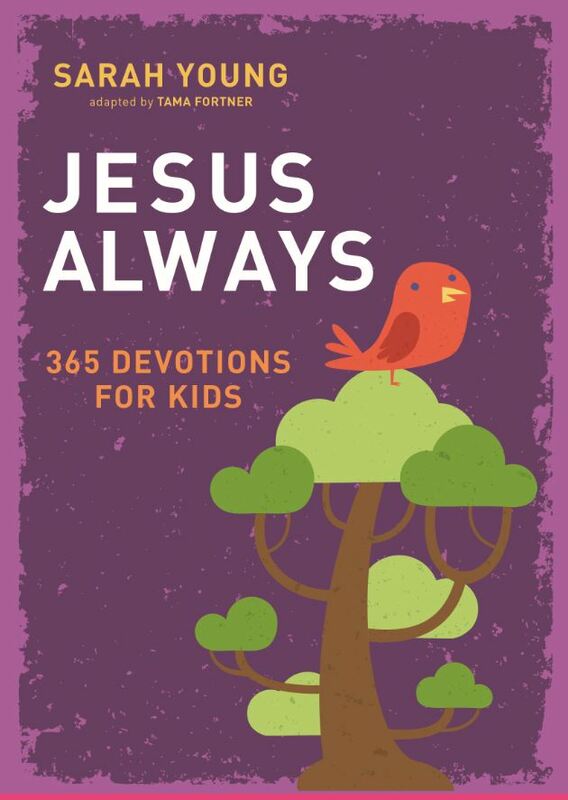 Jesus Always: 365 Devotions For Kids is an adaption by Tama Fortner based upon the book by Sarah Young of the same title. Young is also the author of the bestseller Jesus Calling. The book features a gorgeous purple hard cover. The binding is great, in that it appears strong enough to withstand daily use by children, and perhaps being thrown in a backpack. The inside includes a deep purple ribbon, which is sure to help children remember where they last read. The verses are not from any one translation, which is nice to give children a sneak peak of how different translations sound. Included are passages from NIV, CEB, CEV, ESV, GNT, HCSB, ICB, NASB, NCV, NKJV, NLT, NLV, NLB, and The Message. The majority of passages are either NIV or ICB. The format is a calendar year. I’ve never been a fan of devotionals written this way, as I do not only buy books on January 1st. It would however be a good Christmas gift for a child, in this aspect. 1) The perspective appears to sometimes be as God, sometimes as Jesus. This would certainly be confusing for a new believer who doesn’t understand the Trinity. 2) Young is one of several authors who are worshiped more than the gospel they write about. Although the writing style is similar to Psalms, I don’t take Young’s word’s, or Fortner as the case may be, to be as divinely inspired as David. It is written as if Young is trying to give children the message that God is telling them. However I doubt God gave her the authority to speak for Him. Children interested in hearing God’s word to them should stick to reading God’s word, not Young’s word. It is not any more informal and conversational than the Bible. I personally do not like the writing style. I find the first person to be distracting. Thinking about Me instead of yourself will take practice, but don’t give up. You are training your mind to seek My Face and that makes Me happy. Seek Me, My beloved child, and live joyfully! For some children this book may be just what they need to feel an intimate connection with God, as if He is speaking to them in a way they can understand. For others, it may bring up more theological confusion. All in all the binding is beautiful, but the cons outweigh the pros for me. Only you can decide whether this book would be a good fit for your family. Although I received a sample of this product, opinions are my own and not influenced by monetary compensation.